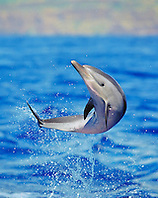 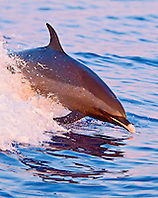 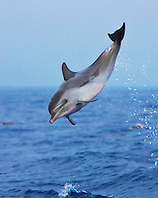 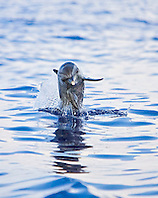 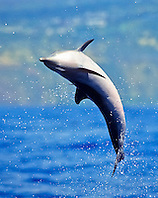 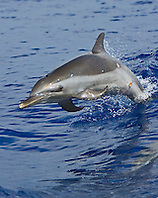 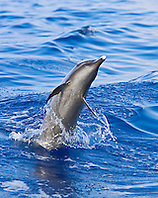 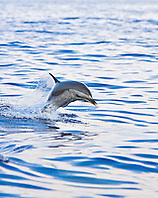 The Pantropical Spotted Dolphin, Stenella attenuata, is a species of dolphin found in all the world's temperate and tropical oceans. 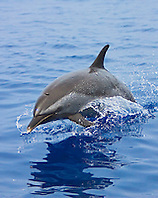 This dolphin species is strongly associated with tuna species and thus, the species was beginning to come under threat due to the killing of millions of individuals in tuna purse seines. 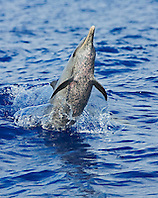 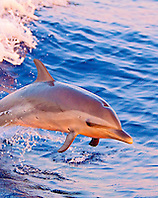 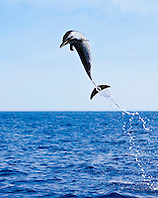 The 1980s saw the rise of "dolphin-friendly" tuna capture methods in order to save millions of the species in the eastern Pacific Ocean.